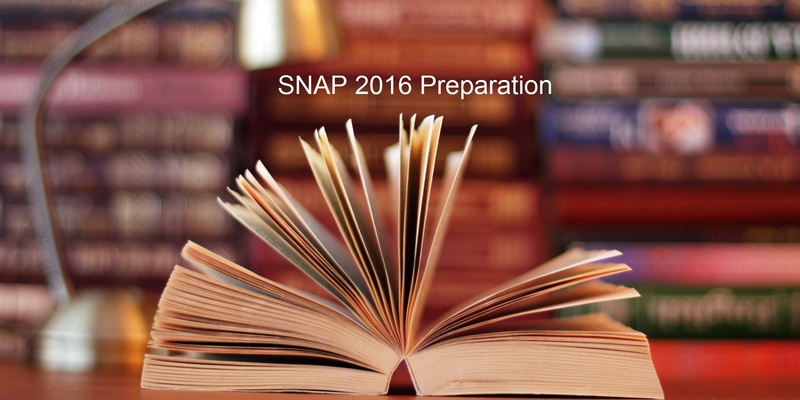 How SNAP 2018 is different from CAT 2018 ? 1. SNAP is a bit less difficult in comparison to CAT. 2. It has GK section in addition to other sections & logical reasoning section has higher weightage than the other sections. 3. Answers on the OMR sheet have to be marked with a pen, so they should be marked only after self confirmation marking as you can’t go back and erase them. 1. Do prepare a good time-table for your exam preparations dividing time equally for all the subjects. 2. Do take small time breaks and proper meals to refreshen mind and keep energy level intact. Irregular / heavy meals make make you sleepy. Do not study too long without break as it may hamper retention power. 3. Do prepare for the exam as per the prescribed syllabus. Do not leave any section unprepared. Prepare atleast 3/4 topics of a section well. 4. 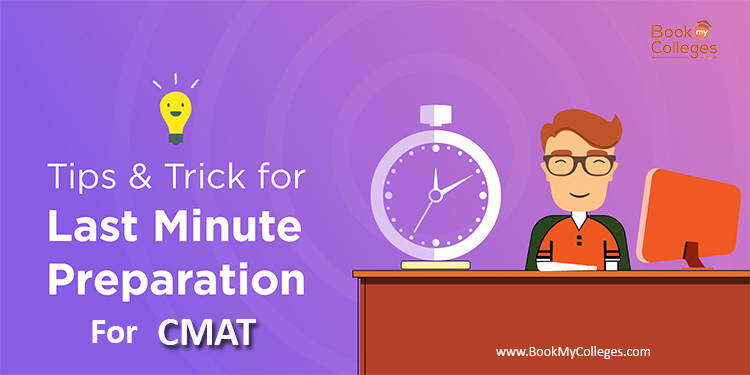 Select the best practise books for exam preparation. 5. Practice sample papers and previous years question papers for better preparations. Do not leave any previous paper unattempted as sometimes history repeats itself. Be speedy : SNAP is a speed-based test unlike CAT, XAT which are accuracy-based tests. The questions are fairly easy so what matters is speed.There is no sectional cut off in SNAP, so solve as many questions as possible. Be Accurate : Being speedy does not mean loosing accuracy.Be careful that there is negative marking (25%) for every wrong answer.So, negative marking may play havoc in total scores. Get right books : NCERT textbooks are like Bible for the exam.Cover all concepts in Maths till class 10th for quants section. Focus on GK section : In this section, usually candidates score less.So, to outstand cut off , prepare well for this section from an year. GK would also help you in Group discussion and PI.This section accounts for 1st stage shortlisting and can boost scores easily. Unlike other exams , SNAP focuses more on analytical and logical ability which constitutes 1/3 rd part of total score. So, gear up and give exam with the best preparation !